Long-term relationships are key to our success. We have proven results in building clients not customers. 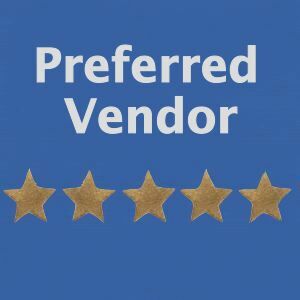 Most Cambridge clients have been with Cambridge for over ten years, and because of our outstanding service many of our contracts have been extended without going out to bid. 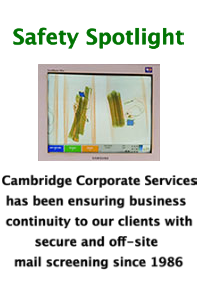 The success of Cambridge and its development is attributed to two key sources: 1) the benefits of a close working relationship with our customers, and 2) our deep dedication to providing cost effective solutions by the management and highly skilled employees of the company. Our company portfolio is the envy of the industry, containing the top financial, legal, entertainment, insurance and retail firms in the country. Cambridges’ devotion to excel in the niche industry that it has mastered. We will never preemptively seek or retain work that will tarnish our exemplary standards. A high level of respect is given to employees of all standing, keeping our retention rate in a high percentile. Ensuring our clients are aware of industry trends, from security screening and safety procedures to the latest in cost-effective technologies. Personal attention on all levels up to President & CEO John Dockery; Cambridge does not believe that a client should have to go through corporate layers to get an answer.